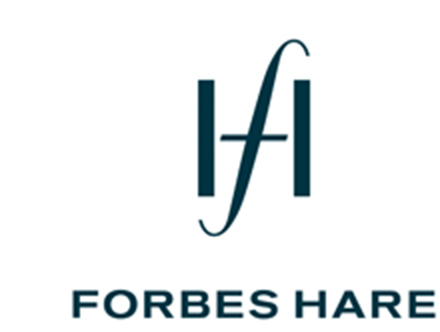 Joanna joined Forbes Hare in 2011 as an associate in the firm’s British Virgin Islands office. She has broad-based experience including both contentious and non-contentious matters. Joanna trained with Clifford Chance in their London and Greater China offices. She practised as a Registered Foreign Lawyer at Ince & Co in Hong Kong before moving to the Middle East to work as a legal consultant. Admitted as an attorney at law in the Cayman Islands.